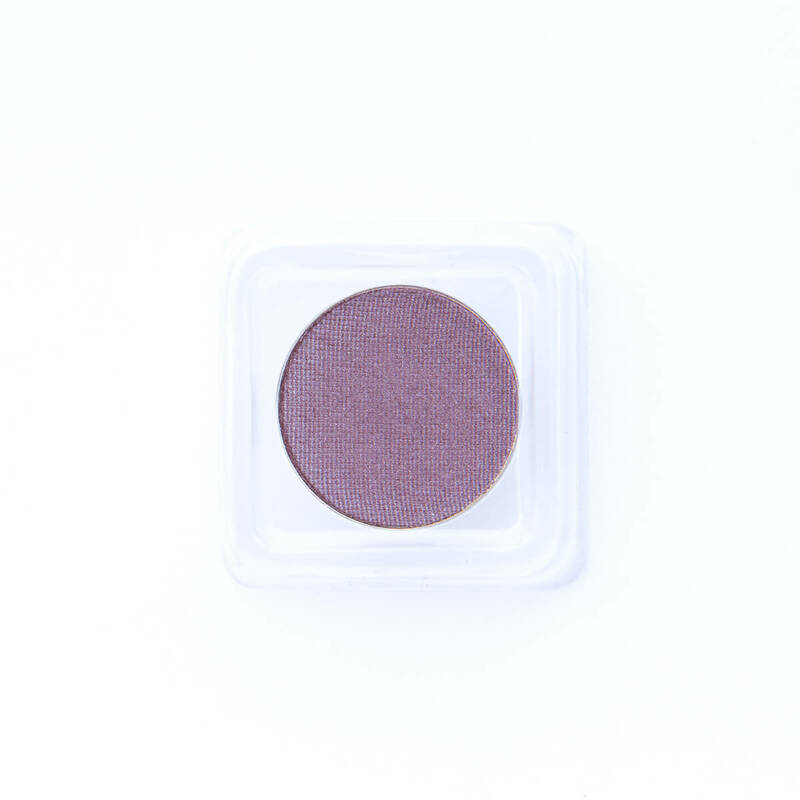 Violet Vixen is a slightly muted lavender purple eyeshadow with a metallic sheen and slight pinkish undertone. 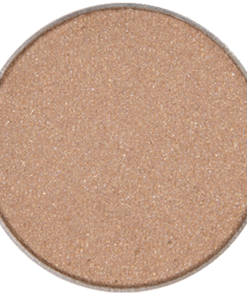 This shadow is so lovely on those with green eyes! If you have blue-ish green or hazel eyes that lean towards green this is a must have for you as well. 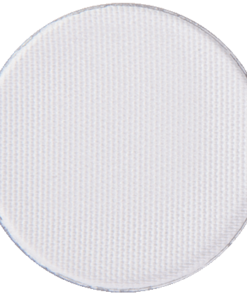 You can apply it lightly onto your lids, use it as an accent color for the outer corners, crease or for the lower lash line. 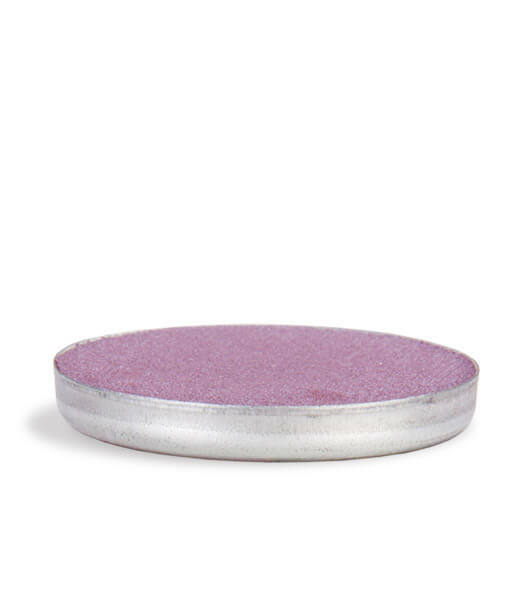 Even try it on top of your Eggplant eyeliner. 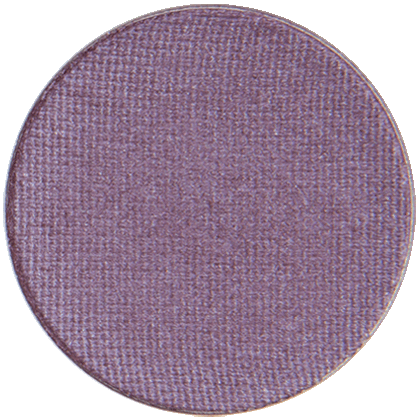 Pair Violet Vixen with any of our cool toned neutral shadows or with Sage Rage, Dirty Girl, Poise ’N Ivy, Olive This Color, Vamp, Violet Vintage, TuTu Cute or Violet Femme. I love this color. 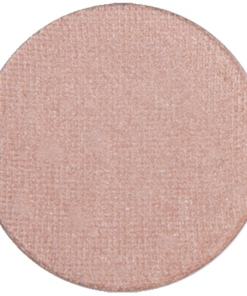 It has a beautiful shimmer (not Glitter) all ages can wear with ease. 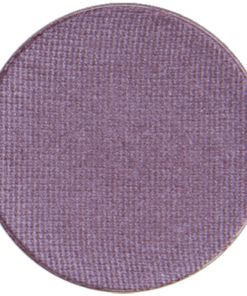 It is a stunning violet that is elegant and classy not overdone. I am middle age and must be careful with shadows. 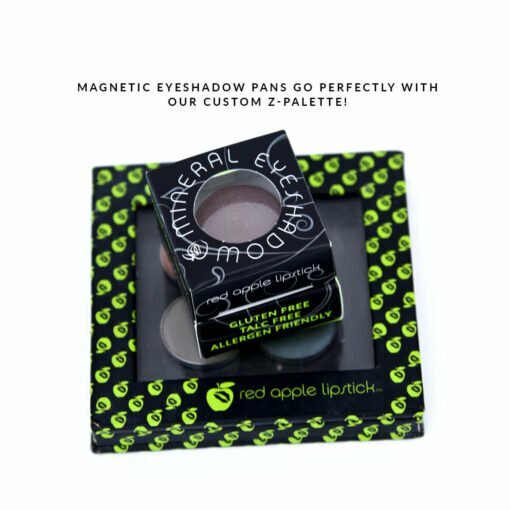 You can’t go wrong with this color, I also ordered the eyeshadow holder and it is wonderful too. therefore you don’t need much. I have collected three so far; Olive This Color, Violet Vixen, and Yes You Canyon, but I bought the Z-Pallet that holds nine. You can probably do the math and figure out that I will definitely be buying more. Thanks for such great products. 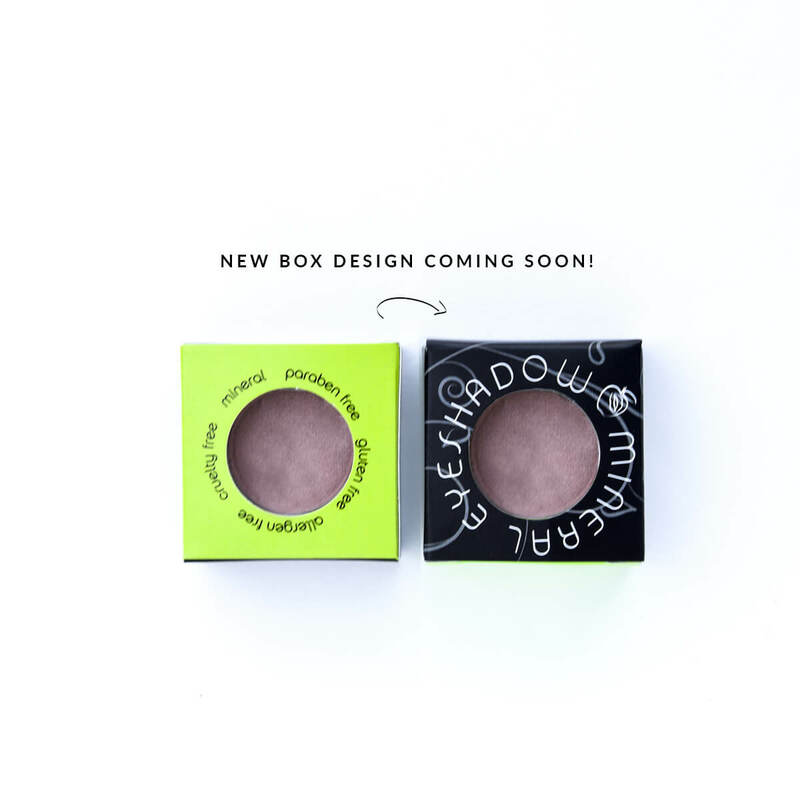 I love the products I have ordered! Thank you. 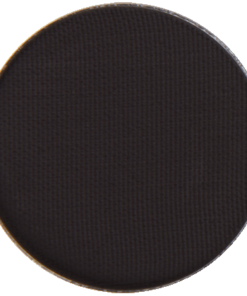 The 3 eye shadows are beautiful. I have ordered the lip balm, lip gloss, and lipstick. 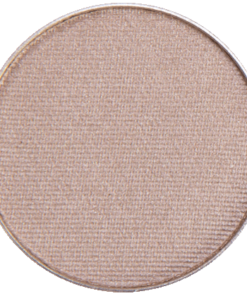 I love them all and I am thrilled with the thought that went behind the products to make them safe for people who are trying to avoid certain ingredients. Thank you again. 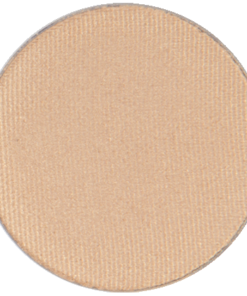 I wish you would come up with a foundation and blush. I would certainly purchase those as well if you had them available. 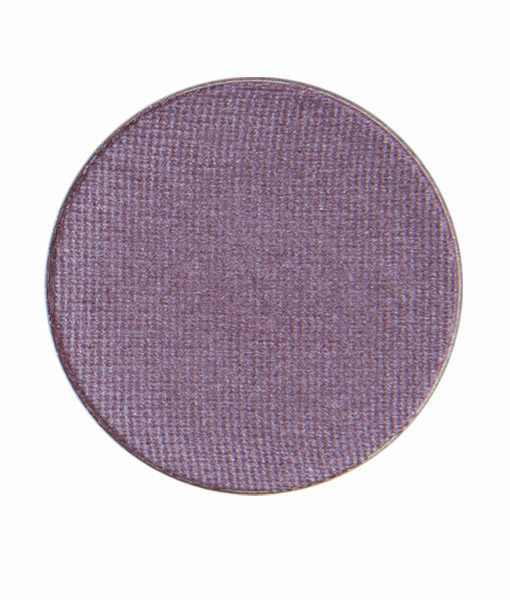 I don’t even know how to tell you how much i’m enjoying my newly purchased Violet Vixen. 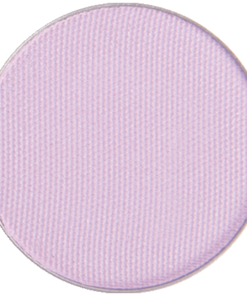 I actually bought it as part of the “Purple Passion” palette, but i loved it so much i had to review just that color by itself (and the whole palette together). 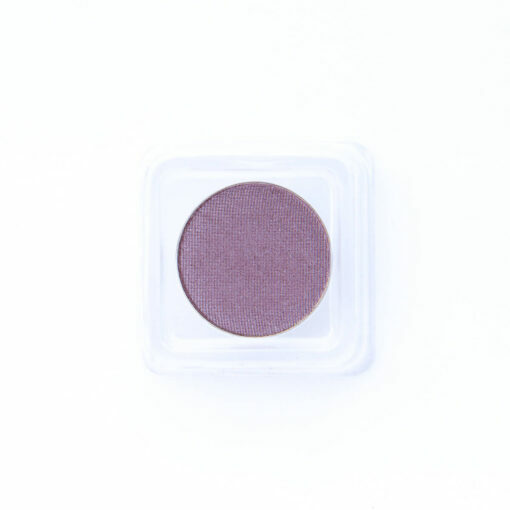 This color is the most lustrous purple EVER, and trust me i love anything in the purple range. 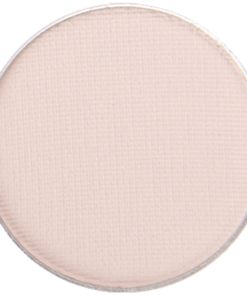 It’s got subtle silver flecks in it, that really come out if I apply it wet. 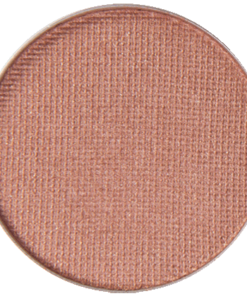 It looks great in the crease, with a lighter color on my lid, it looks good all over my lid for a smoky eye, it looks good applied under my bottom eyelashes like eyeliner – it’s just awesome!!! 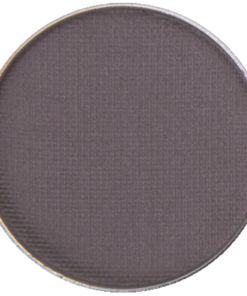 If you like purples/violets…BUY THIS COLOR – you will NOT regret it! !